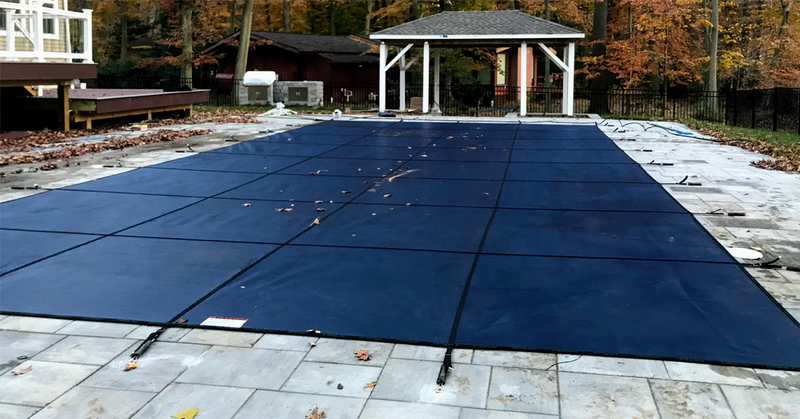 Choosing the correct winter cover is an important decision, and what is best for your pool is not the same as what is best for your neighbors pool. Every pool owner has their own unique needs, you should choose the cover that is best for your pool. This guide is intended to provide you enough information to make the correct choice. Water will puddle on top of the cover making the top of the cover get dirty. Leaves the pool looking dirty and ugly during the winter months.